Another brilliant movie from ITVV, I will buy more of their movies! Just finished watching the DVD. This is a great introduction to the A320. I look forward to watching more ITVV DVDs soon. This was my first programme from ITVV. I thought this was a terrific programme. The A320 is an amazing airplane! Well all I can say this is a brilliant DVD. I have watched this programme loads of times and don't get bored - I am a big fan! I would rate this with a 9/10 and found it very educational. I would like to thank all the staff that made it possible thanks ITVV keep it up!!!! Fantastic! I loved this DVD. Alan is the most laid back (in a good way) pilot I've ever seen. His one-liners were great. Everything is well explained including the meteorology, which affects the arrival into Birmingham. 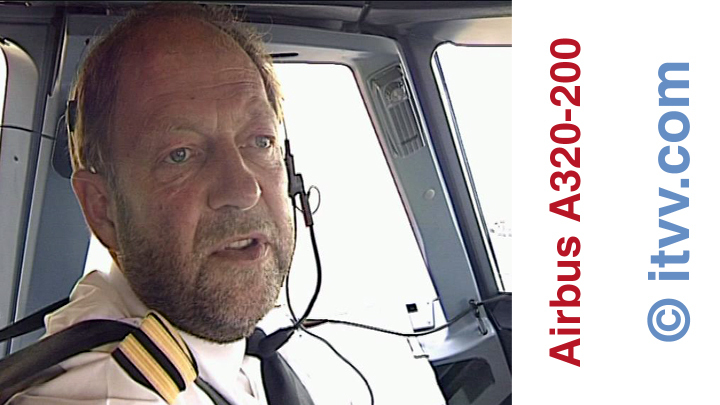 I really enjoyed watching the programme made by Captain Alan Dix and first officer Graham Adams. I have watched the programme many times learning about the EFIS, ECAM, FMGS and many other things. My first buy turned out to be money well spent. The Airbus is a great plane, and the pilot was really funny. It's good you use Birmingham rather that Stansted or Heathrow. I am 13 and want to become a pilot, and I have already learnt how to do some things due to your outstanding DVD's. I just want to say how brilliant I think this programme is. I'm 14 years old, and I hope to become a pilot, and this programme has definitely helped me to understand what is involved in being an airline pilot. Capt. Alan Dix explains everything so well, and now it seems like a piece of cake to fly an A320-200 - I have the A320 add-on for my FS2002 and it's great! I am also getting the A330 and 747-400 programmes shortly, and I can't wait! 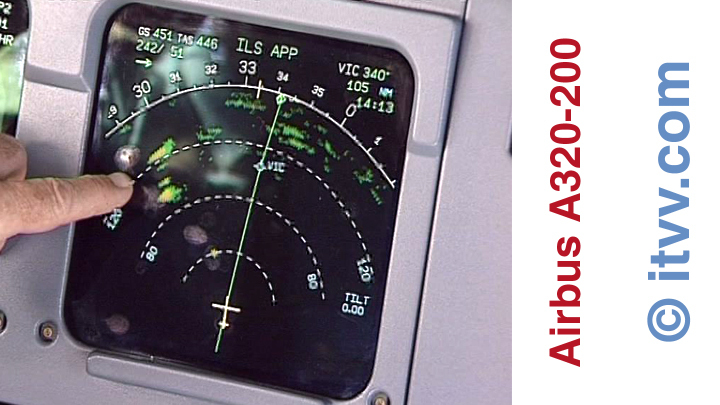 Flying the A320 is very easy for me now, thanks to Alan and ITVV. Keep the great programmes coming ITVV!!!!! Hi All, Well what's there to say! It is a truly amazing programme. Just goes to show how much the Airbus Fly-By-Wire concept really helps the pilot. A truly amazing piece of machinery! I also love this programme; Alan Dix is a great pilot and explains things in a funny mode, fantastic ITVV!!! Hi, I saw this programme twice after purchase, carefully understanding each and every sentence Captain Allen Dix makes. The Presentation is good especially Programming the FMGS and the ECAM Presentation. The FBW Technology, Engine Display and the MFD are covered with great detail in easy to understand language. Overall a nice programme and with many interesting things. Well i just purchased the Airbus A320-200 programme and its great! Mr. Allan Does another fantastic job! This one makes video/DVD number 15 and this goes in my top 3!!!! I recommend it for all aviation enthusiasts!